Times of India – Unique identification was originally sold to citizens as a way to efficiently deliver welfare benefits without duplication and pilferage by intermediaries. In the last couple of years, however, it has grown into an all-encompassing Leviathan even as there has been little progress on welfare. On one hand we have central and state governments conceiving uses for Aadhaar in everything from property to death registration, hailing ambulances to getting rations. The enthusiasm has rubbed off on the private sector too, with three-year-olds requiring Aadhaar for nursery admissions and job opportunities tied to Aadhaar submission. Making biometrics a keystone to access so many essential services invades privacy, increases the potential for abuse, makes doing business difficult and ties up everyday activities in red tape. Fake Aadhaar card rackets have been busted that allegedly exploited vulnerabilities in the UIDAI enrollment ecosystem. Biometric verification is susceptible to failures and unauthorized usage. Poor connectivity, lax cyber security and data storage standards heighten the risks. 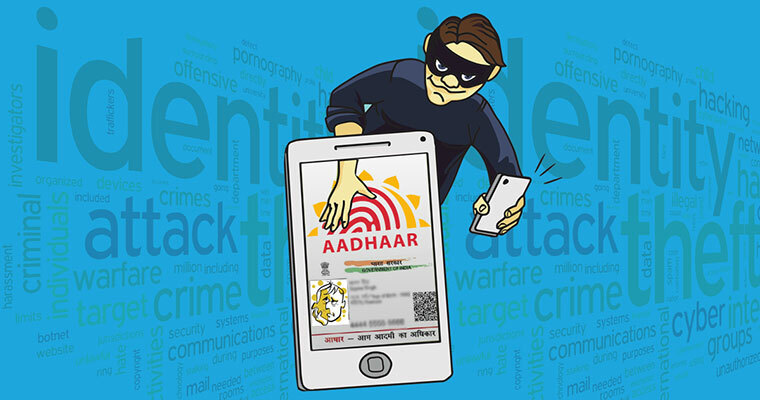 All-encompassing Aadhaar linkages create the framework for mass surveillance and enhanced cybercrime.